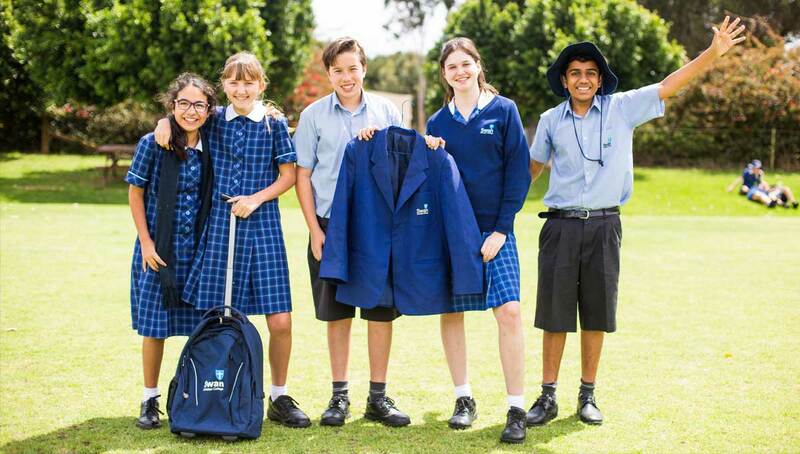 The next second-hand uniform sale will take place on Monday 10 December. Quality second-hand uniforms donations welcome. Through the donation of your child’s second-hand uniform, you can help another parent to purchase a uniform at an affordable price and you can also help a child living in poverty. All proceeds will go towards helping vulnerable children in Zambia to receive meals and education. Donations can be made at Junior School and Senior School Student Services. The sale will take place on Monday 10 December form 3:30-5:00pm outside the gym/Swan Centre entrance. For more information contact Head of Service Learning, Mr Ray Hockley on 9374 8300.